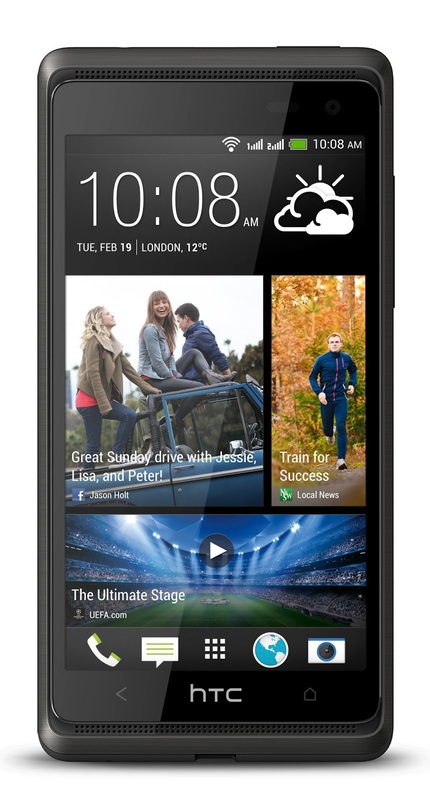 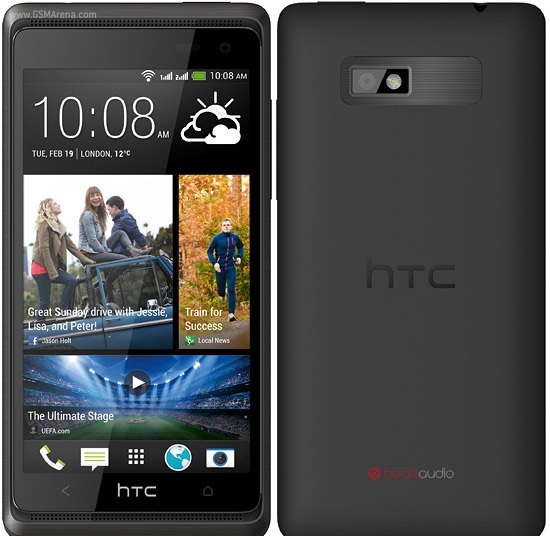 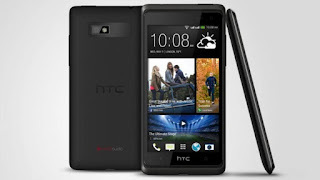 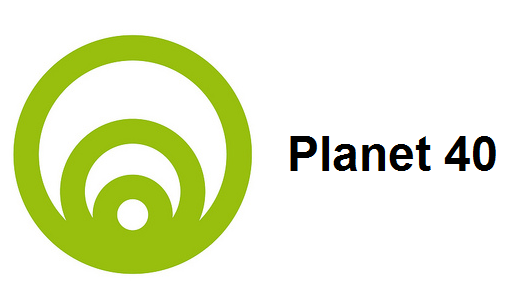 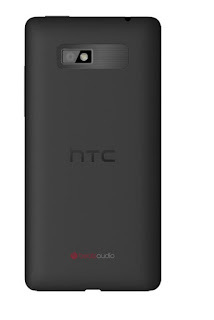 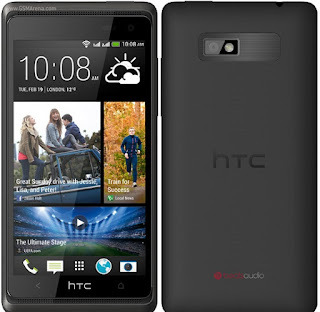 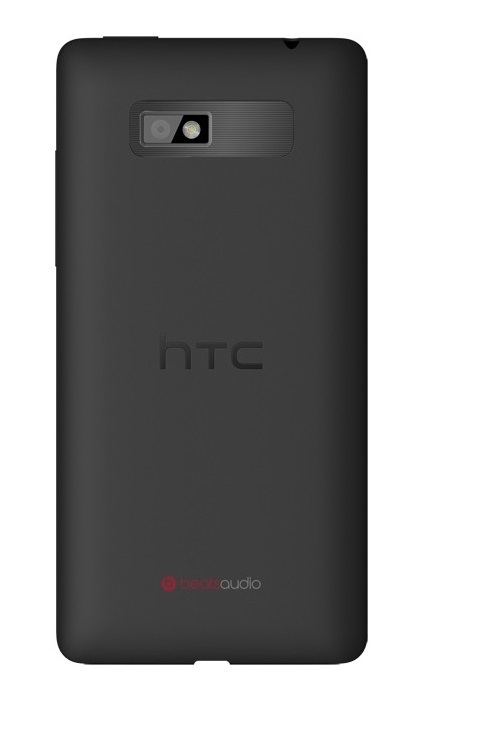 HTC has shown a new Smartphone named HTC Desire 600 today. its a beautiful smartphone with 4.5 inches display. 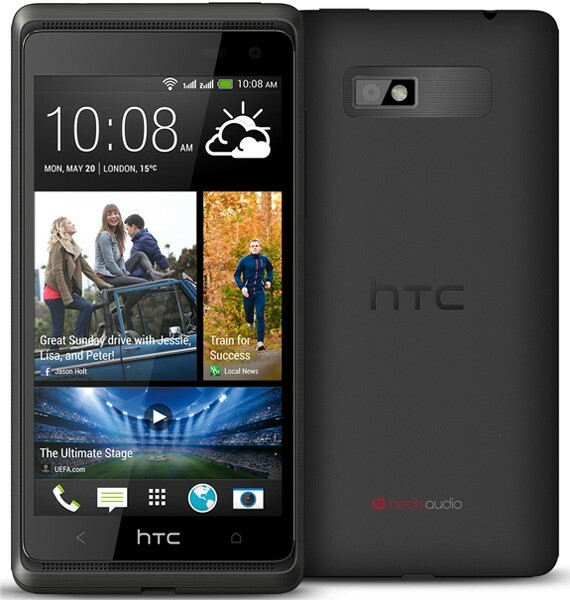 the price of HTC Desire 600 will be $509.